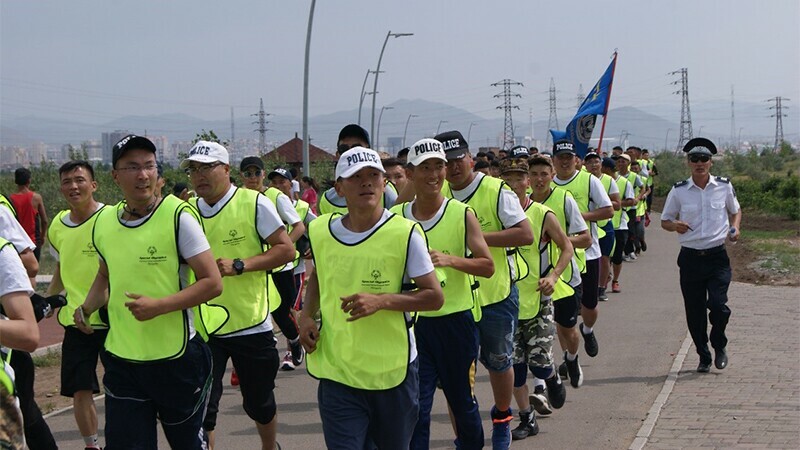 June 30, Mongolia - To celebrate the 50 year anniversary of Special Olympics, Special Olympics Mongolia held the first Law Enforcement Torch Run on June 30, 2018. There were 500 law enforcement officers, 100 athletes, and 50 volunteers participated. Mongolia celebrities, government officials and members of parliament attended to support the event and spread awareness.